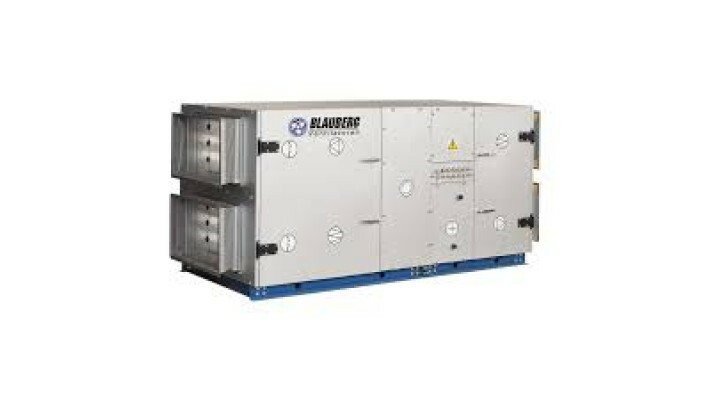 BlauAir modular air handling unit with heat recovery, integrated heating and cooling. 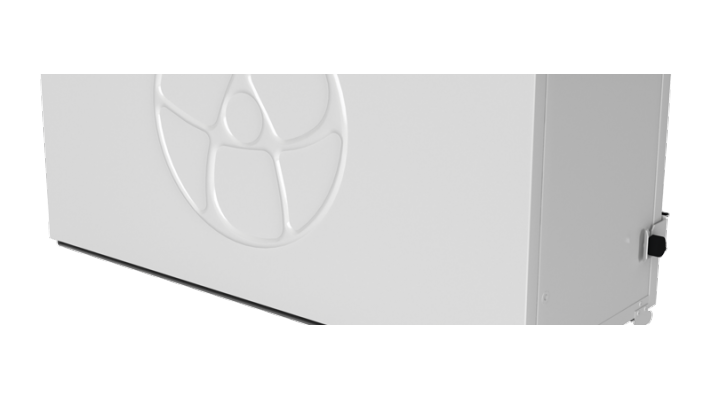 Selection a..
High efficiency energy recovery system. Ducted type system. Up to 300 CFM. Voltage: 115-1-60, 6''..
High efficiency Heat recovery system. Ducted type system. Up to 300 CFM. Voltage: 115-1-60, 6'' r..